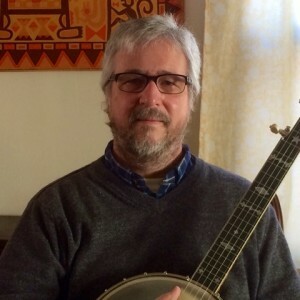 Tom, a co-founder of C4A, plays many styles of music on guitar and banjo. He has music degrees from the University of Maine and Tufts University, and did his doctoral study at the University of Illinois. He has been teaching and performing for over 25 years and is on the faculty at Illinois State University.